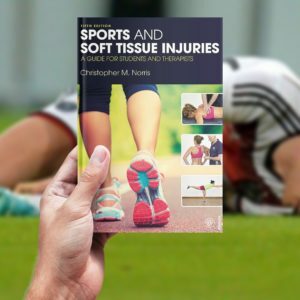 Η πέμπτη έκδοση του Sports and Soft Tissue Injuries είναι η πλεόν ενημερωμένη πηγή πληροφοριών και τεχνικών για τους αθλητικούς τραυματισμούς. 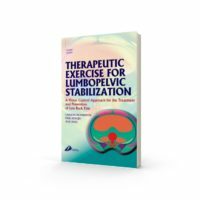 Με evidence -based κείμενα, εικόνες και φωτογραφίες εστιάζει σε όλα τα ζητήματα που μπορεί να αφορούν τον τρόπο τραυματισμού, τη διαδικασία επούλωσης, την αποκατάσταση και την σωστή επανένταξη του αθλητή στις δραστηριότητες του. 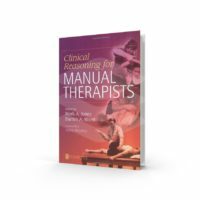 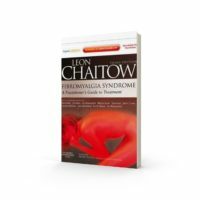 Opening with chapters that examine the underlying science of tissue healing and principles of rehabilitation, the book employs a systematic approach, with chapters covering each area of the body, from facial through to ankle and foot injuries. 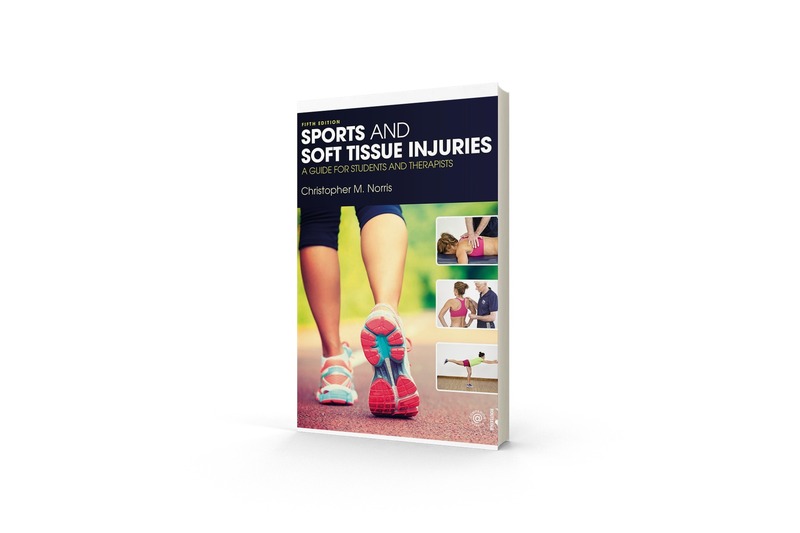 Every chapter includes in-depth discussion and guidance on the treatment of common sports injuries through physiotherapeutic modalities, drawing on the author’s wealth of personal experience and the latest peer-reviewed research. 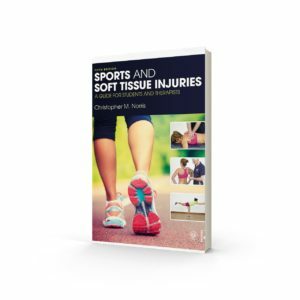 A complete pedagogical resource, Sports and Soft Tissue Injuries is highly illustrated in full colour, and features a companion website with video examples of therapeutic techniques and a frequently updated blog on current issues in sports injury treatment. 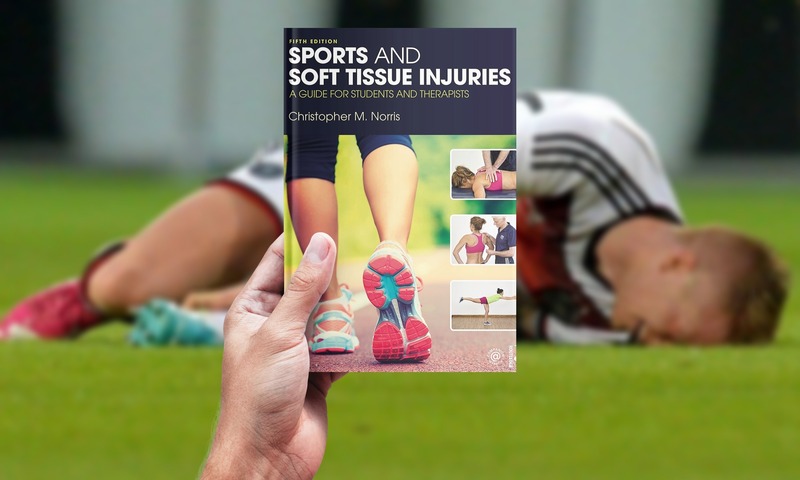 It is an important text for students of sports therapy, physiotherapy, sport medicine and athletic training, interesting further reading for sport and exercise science or kinesiology students with an interest in sports injury, and a crucial reference for practising physiotherapists and athletic trainers and the related disciplines.